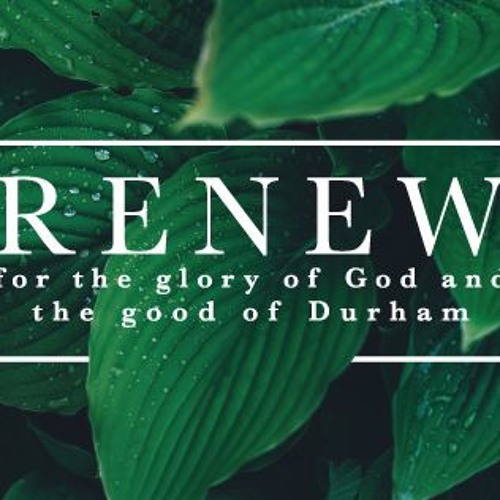 Pastor Daniel continues our series "Renew." The church is called to be a part of a Gospel movement. By placing our trust in Jesus, the king, he catalyzes us forward - to believe the gospel of the kingdom, to labor for the gospel of the kingdom, and to put our confidence in the gospel of the kingdom.